It’s time for the first Diverseathon of 2017. Super excited. I am the biggest mood reader ever. I will stop a book just because I’m not feeling the genre at the moment so I will be doing a very long list of potential reads for this Diverseathon. My list consists of primarily queer lit as it normally does. 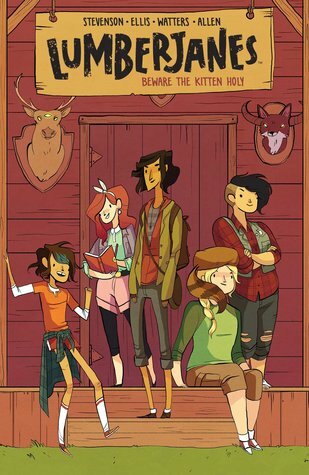 I did try to focus on books with queer characters of color a bit more and get some Own Voices books in the list as well. You can look at my rundown on my Youtube post or read through my choices here. Check out Naz’s DiverseAthon post on his blog ReadDiversebooks.com for more information on the readathon. 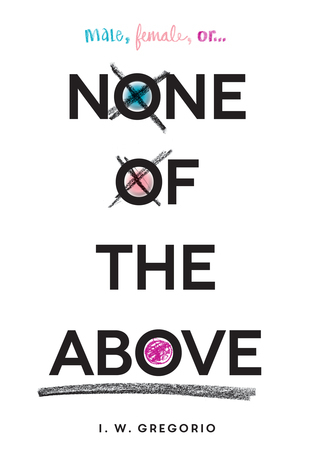 None of The Above is the book of The month for The Rainbow Library. Members of the group will be posting reviews all this week. Super excited to finish this story. It follows a teenager who finds out they are intersex. I definitely have not read much on intersex people before and I’m glad I’m doing it with a group. There has been some great discussion around the book already. 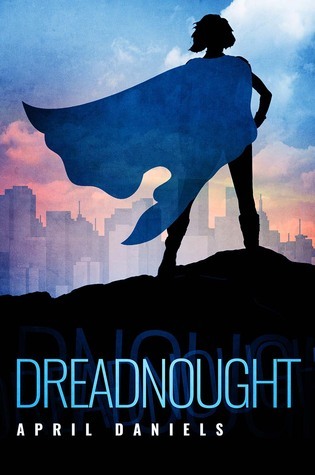 Dreadnought is a story about a trans girl whose body transforms when she accidentally gains superpowers. The book comes out on January 24th. I have a digital ARC and am really enjoying it so far. About 30% into the story. Hoping to see a bit of a hero journey with this character. I loved More Happy Than not. 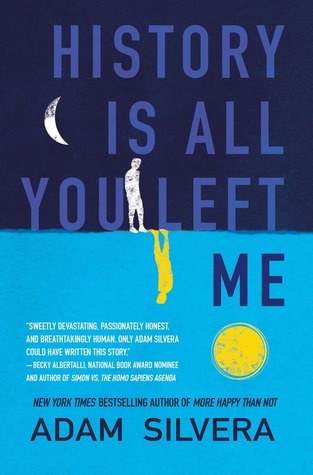 I feel like Adam Silvera’s new book might wreck me like it did but I’m excited. The main character is gay. He’s dealing with the death of his first love. He has OCD I believe. I definitely want to read a story with a character who has OCD and have for a while. I didn’t finish this during #DAReadahon so I hope I can finish it now. Really love the main character from the part I did read. 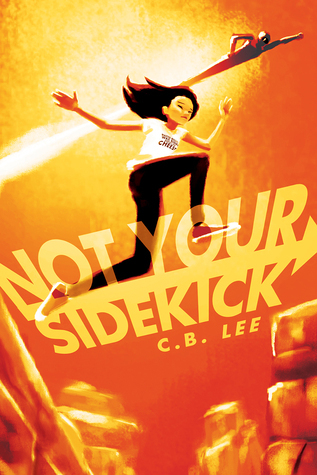 I’ve wanted to read more stories with LGBTQ + Asian protagonist for a while. I am so excited to read this story. I love queer superhero stories. This one follows a teenage superhero named Javier Medina. 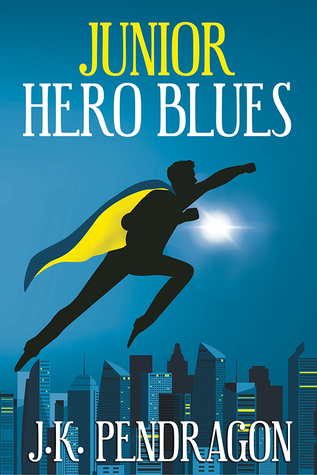 You get to see how he balances or fails to balance his life as a junior superhero and his life at school. 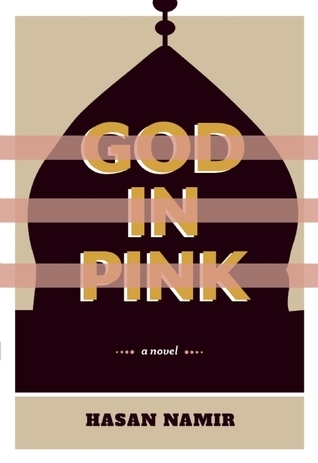 A revelatory novel about being queer and Muslim, set in war-torn Iraq in 2003.Ramy is a young gay Iraqi struggling to find a balance between his sexuality, religion, and culture. I’m excited to read this story. I feel like it’s going to be intense and wonderful. Really happy I got a copy of this novel. This is written by the author of Nimona. It’s been on my radar for a while. It has queer characters and that’s really all I know right now. Hopefully, I will like it. Definitely will get to this soon since it’s due back to my library in a few days. The is a story based on the Green Turtle. 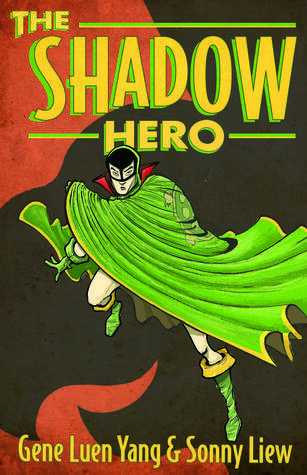 The Green Turtle was the first Asian American Superhero in golden age comics. Super excited to read this. It’s own voices with the writer and artist. The art looks so good. Teen guys who are neighbors. One is a popular jock and the other is a nerd. We get to see them fall for each other. Super excited. Reminds me of the gay version of You Belong With Me by Taylor Swift. Hope I love it. I’ve wanted to read an Elliot Wake book for a while. I have followed Elliot Wake on Instagram and twitter and am really excited to finally read one of his books. I love that this one follows a Vlogger who is also secretly a vigilante. I’m excited to see how this story goes. Two awesome authors writing two gay characters who meet during Pride weekend and have an adventure. I love books that focus on friendships. Especially queer friendships. This book has been on my shelf unread for way too long. I even have two copies. 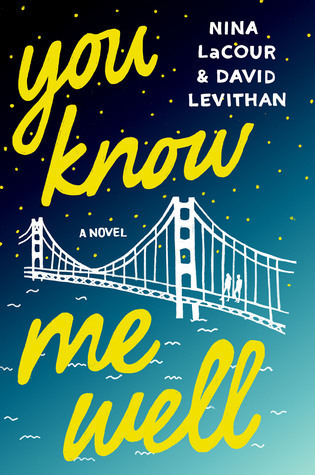 I need to read this soon. 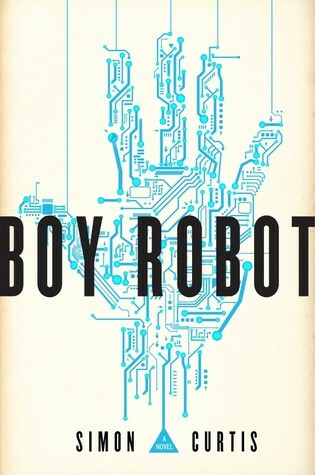 Last potential read is Boy Robot. 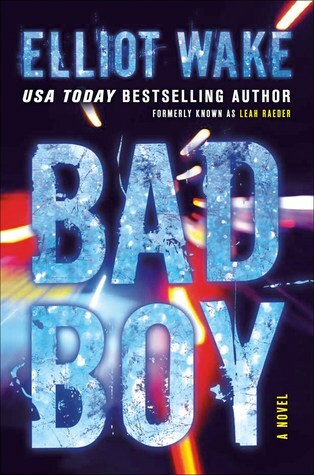 I’ve wanted to read this since I found out Simon Curtis was writing it. I love his music. I’m excited to see the story of Isaak in this. He finds out he’s a robot and his adoptive parents are killed in one night. 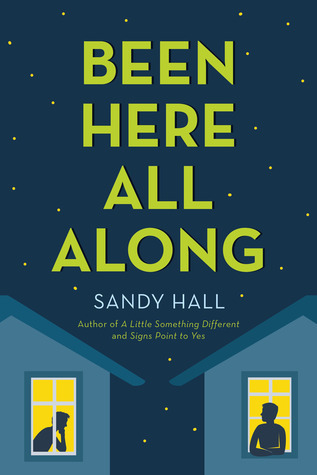 I know this book is LGBTQ in some way and I am excited to read it. This is my tentative TBR for this week. Super excited to read some of these great books. Also really excited for the #Diversathon twitter chats. The conversations were amazing last year and I can’t wait to see what everyone has to say this year.